Mobilegeddon - what is it, and do I need to panic? 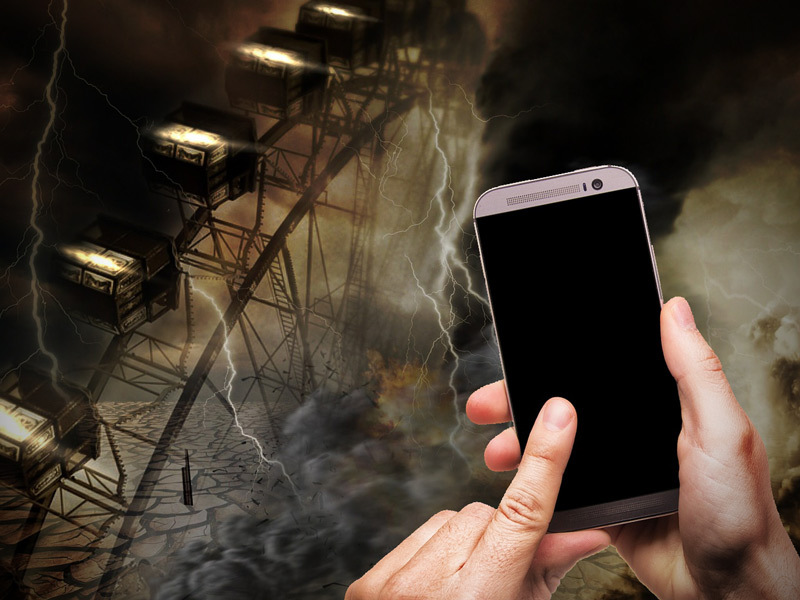 When Google announced, back in Feb 2015, that it was going to start adding ‘mobile-friendliness’ as a signal to its search ranking algorithm pandemonium typically ensued, and the term ‘Mobilegeddon – Google’s Mobile Friendly UPdate’ was coined. As it came closer to the April 21st role out, webmasters worldwide were plagued by zealous SEO and Web Design companies, warning them that if they didn’t get their websites in mobile-friendly order, the end was nigh. All hyperbole – mostly innocent, though we suspect that some less scrupulous firms were happy to jump on the term ‘Mobilegeddon‘ in order to fool site-owners into believing that the update meant you had to redesign your site (for a price, obviously), or lose your hard earned search ranking. 1. The signal affects mobile search – i.e searches done from mobile phones /tablets etc. 2. Your site won’t be penalised for not being mobile-friendly (though you won’t be rewarded either. In real terms what this means is that if your site is the most relevant to the term searched for, you’ll still rank (all other things being equal). If other sites are equally relevant, and are mobile-friendly, though, then expect them to rank better in the mobile results. What Should you do about Google’s Mobile Friendly update? You can’t presume that your audience will arrive at your site from a traditional computer screen. If they come from a mobile device, and your site is difficult to use, they’ll likely go somewhere else. Google’s new mobile friendly update facilitates that process, helping them to avoid you right from the start. The mobile market is growing year by year. It makes sense to check your traffic stats and see how much traffic you get on mobile, and what kind of bounce rates you have. Lots of site owners tell us ‘Mobile isn’t important to us, it’s only x% of our traffic’ – the question you should be asking is how much mobile traffic are your optimised competitors getting. Responsive technology is relatively easy and inexpensive to implement (contact us for a free quote on converting your site). It has rapidly become a standard for new sites, so if you’re site doesn’t have it it leaves you looking dated.